New contest to celebrate Easter with us! 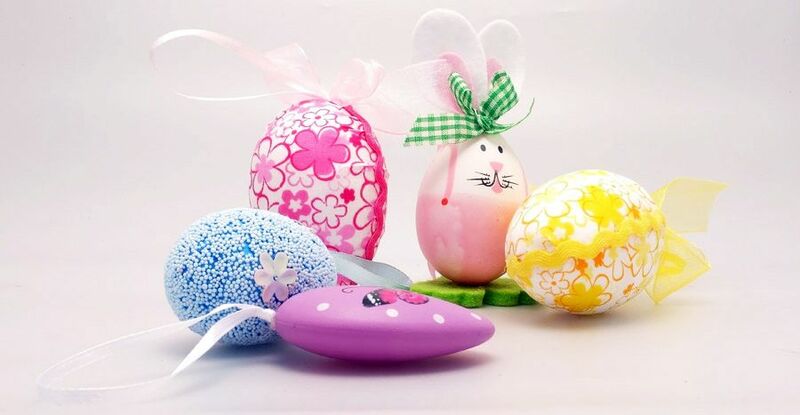 We would like to celebrate Easter with you! Share with us some pictures on our Facebook wall or on Instagram using hashtag #ManfrottoEaster. Manfrotto team will select the best picture and the prize for the winner is a Manfrotto Stile bag!